Recent career highlights for Dave Howell include playing live gigs with the likes of Van Morrison, Duke Special, Martine McCutcheon, Ray Quinn, Shane Ward and Brian Kennedy. Lead tenor player with 2002 UK National BBC Big Band Champions and veteran of some key corporate bands in Ireland like The Big Kahuna, Soul Truth, The Guinness Experience and Otis & The Elevators; Dave has recorded with artists within varied musical fields like R&B Stalwart Dave Lewis and Funk DJs Bell Crash & Digital Boogie. Most recently he has recorded albums with Ken Haddock, Anthony Toner, Ronnie Greer, Clive Culbertson, Mari Jackson, Justin McGurk and many other local artists. He made his name in 2000 with the fabulous Funk Foundation and is currently writing for his new album which is being released later this year. 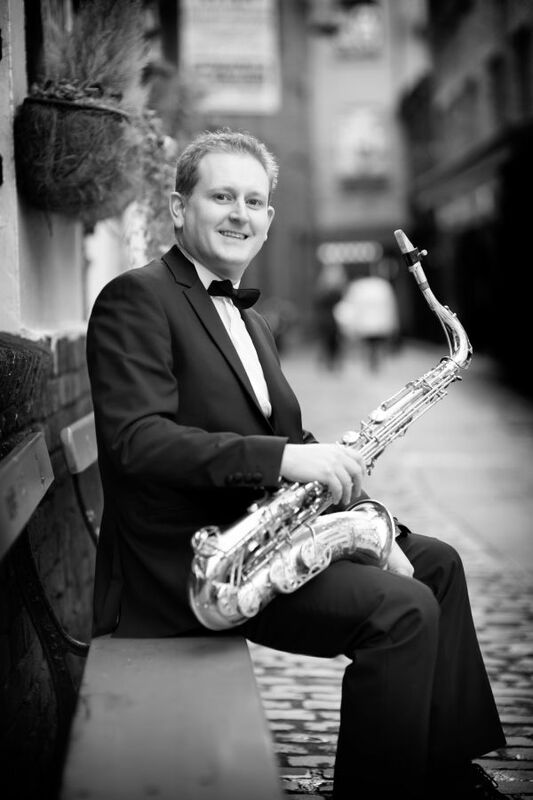 As an educator Dave has directed two Grammar School Big Bands in Belfast since 2002. In 2004 he played Tenor Sax and Clarinet with the John Miller Orchestra (Glenn Miller’s nephew) in a concert commemorating the 60th Anniversary of Glenn Miller’s performances in Northern Ireland during World War II. Dave is also widely experienced in the genre of Musicals, having toured the UK extensively with such well known productions as “West Side Story”, “The Wizard of Oz”, “Guys and Dolls”, “Annie Get Your Gun”, “Grease” and more.